These sunnies feature a large impact-resistant lens, trilaminate frame construction, lightweight durability and enhanced clarity. The Eldo is perfect for hitting the trail all day and capping it off with a celebratory beverage. 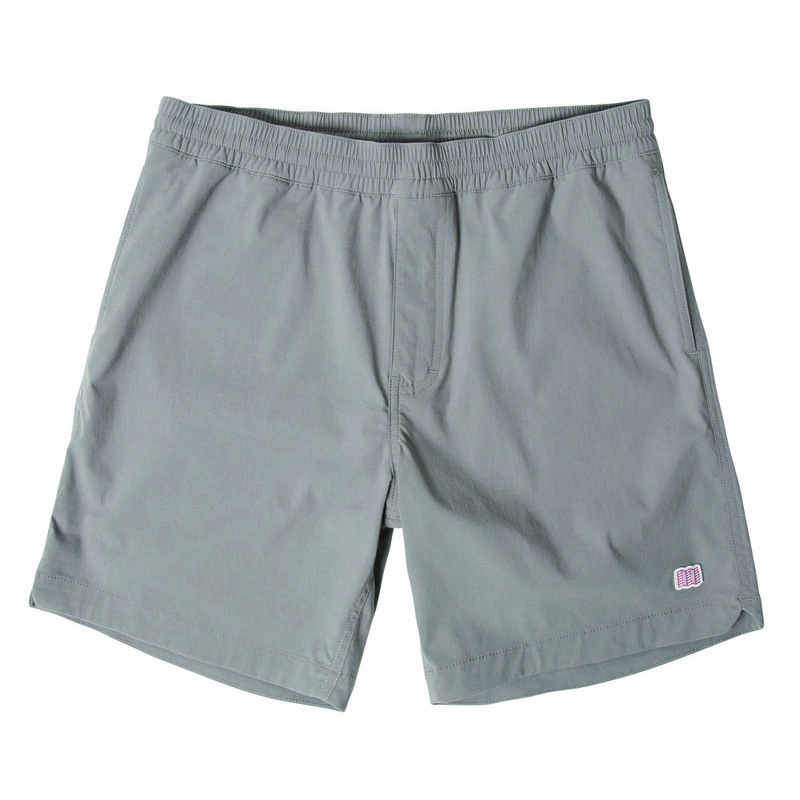 Topo’s shorts are the do-anything, go-anywhere shorts, made with quick-drying, lightweight fabric with ample stretch. They’re great for a jog through town or backcountry water crossings, and pack down to almost nothing. Nite Ize’s SlapLit allows you to add a bright LED to your wrist, arm, or ankle for nighttime visibility. Lightweight and durable, the SlapLit features a reflective pattern, glow and flash modes, and easy recharge. It’s time to take “brrr” out of your running vocabulary. 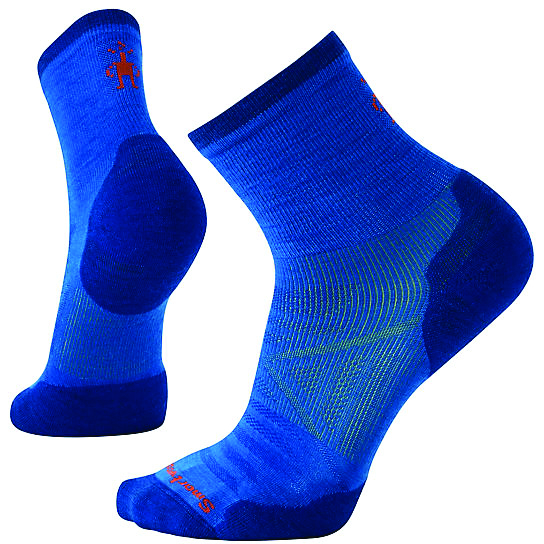 A Merino wool blend and mesh zones designed for runners help keep your feet warm during long winter runs. The Motion delivers a stable, smooth and versatile ride for your training runs. Motion’s midsole provides an exceptional balance of flexibility and stability. A new dual-density medial post is biomechanically engineered to address overpronation at all stages. Bone-conduction technology is what powers Aftershokz’s open-ear headphones. Weighing about one ounce, these uber-light headphones are sweat resistant and provide up to six hours of continuous play per charge. BOCO’s Running Trucker provides the comfort of a running hat with the structured front panels and bill of a trucker hat. 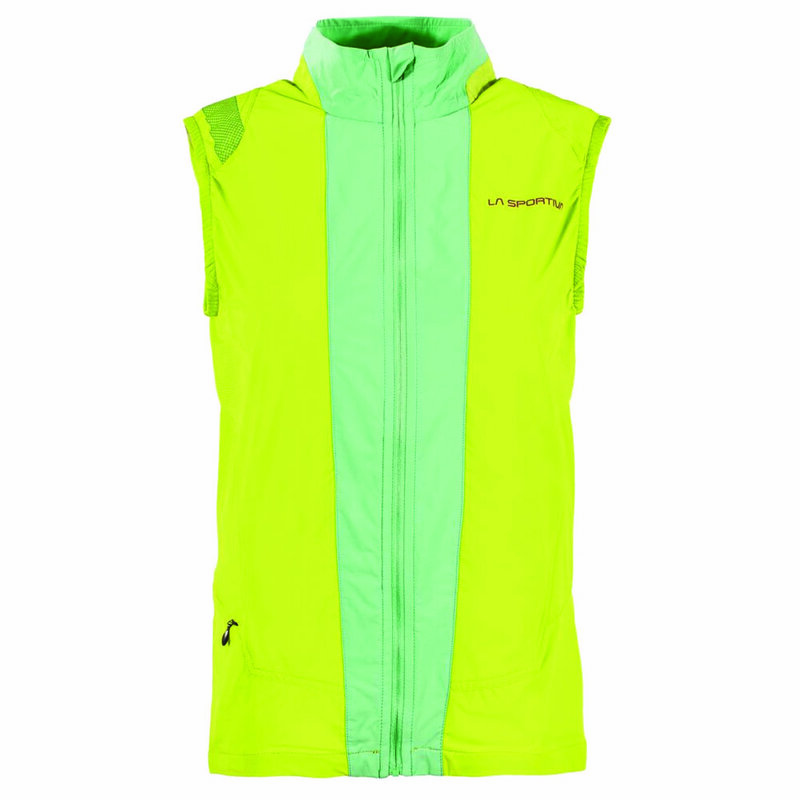 Ventilated panels provide the breathability needed for warm weather and long runs. Ultimate Direction has the perfect training T-shirts to show the world that you mean business when you hit the trail. 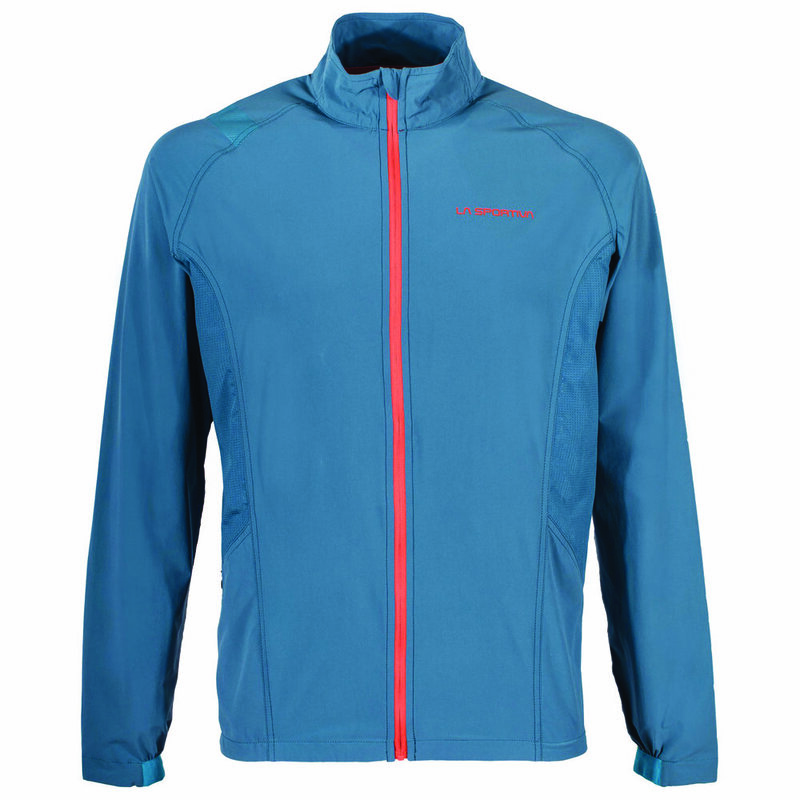 Levante is a lightweight running softshell that provides everything a runner can ask for: great storage capacity thanks to the big mesh pocket on the back and a second side zipper pocket; high breathability; and reflective details for night training sessions. Thermo-regulating Merino wool, silicon grippers, reflective elements, and touchscreen compatible fingers make these training gloves a runner’s best friend on cool days out on the trail.